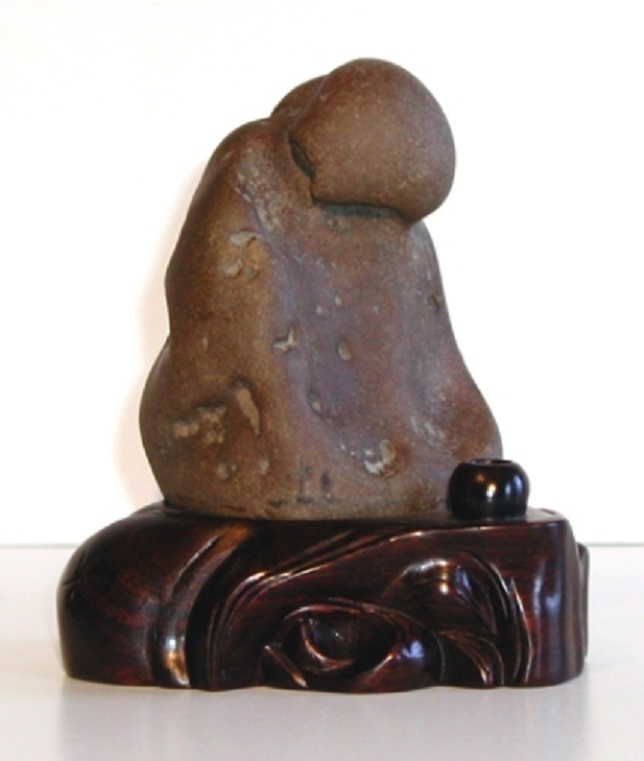 Suiseki (viewing stones) is the art of collecting, studying or exhibiting stones with a high power of suggestion, since they represent different fragments of nature (landscape, person, animal or thing) on a tiny scale. 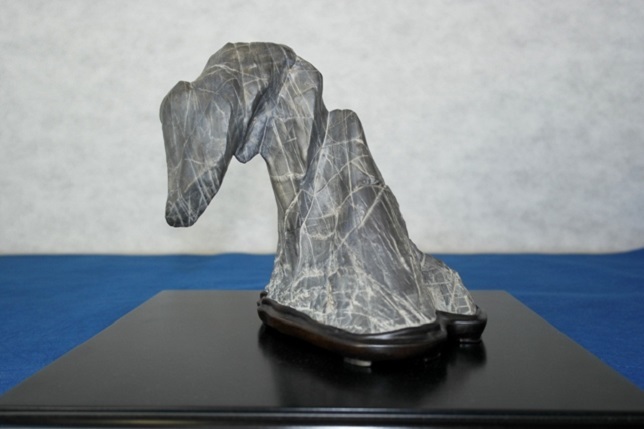 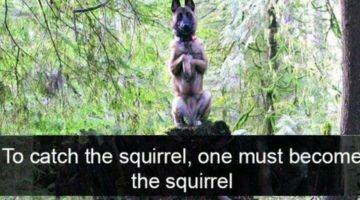 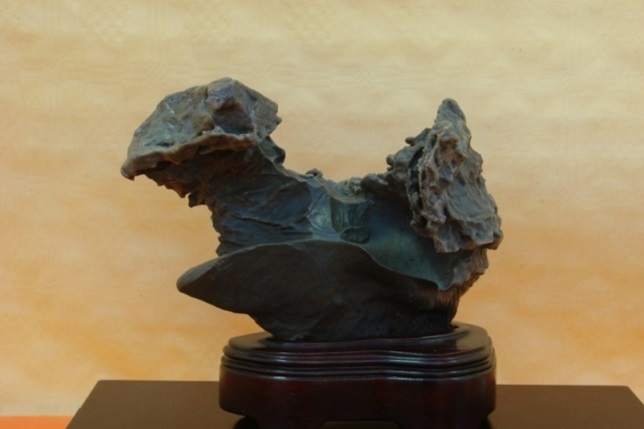 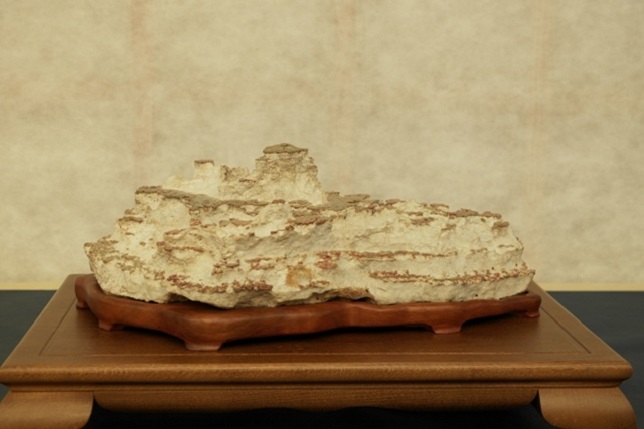 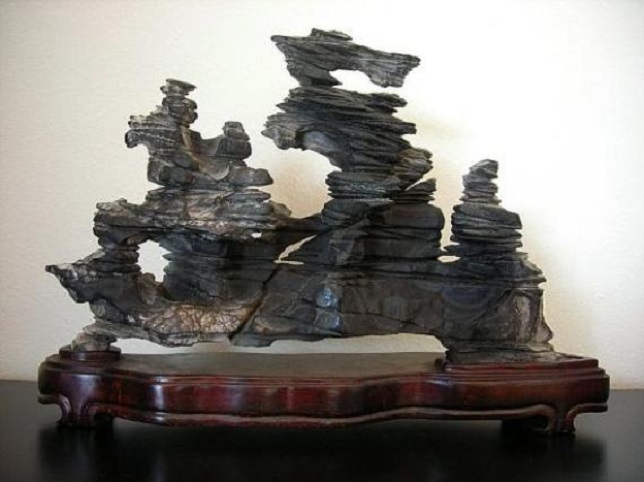 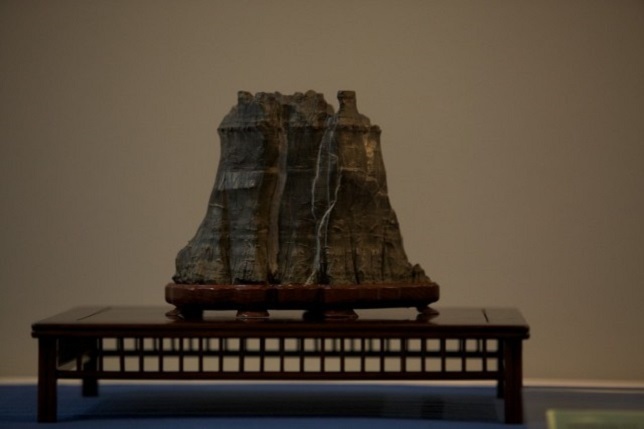 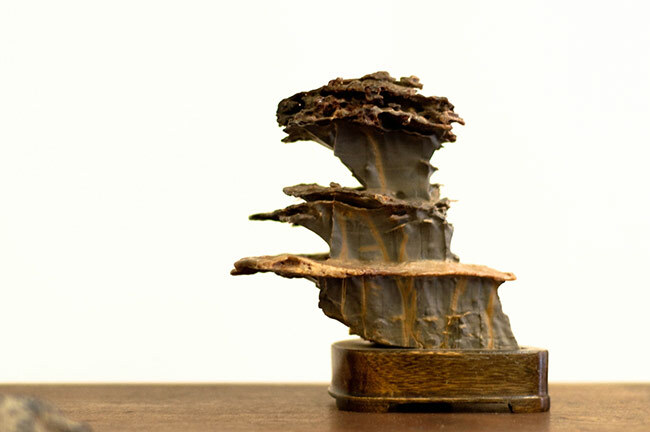 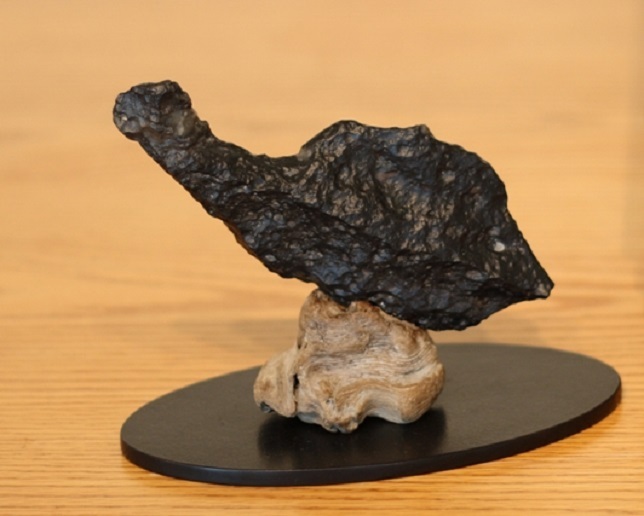 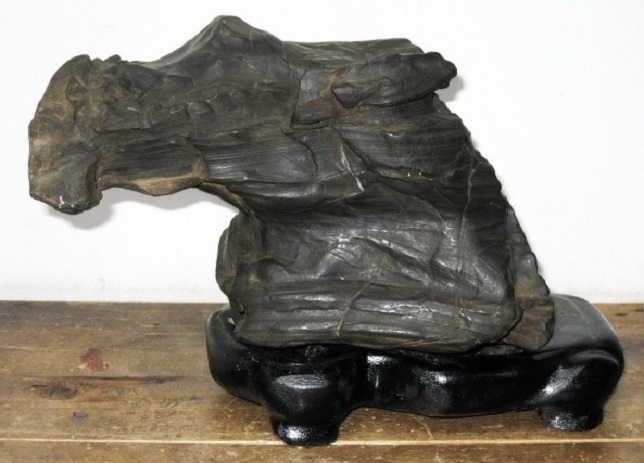 Though its origin comes from China –like the Bonsai– the simple art of collecting stones sculpted by nature was turned into a minimalist art by the Japanese. 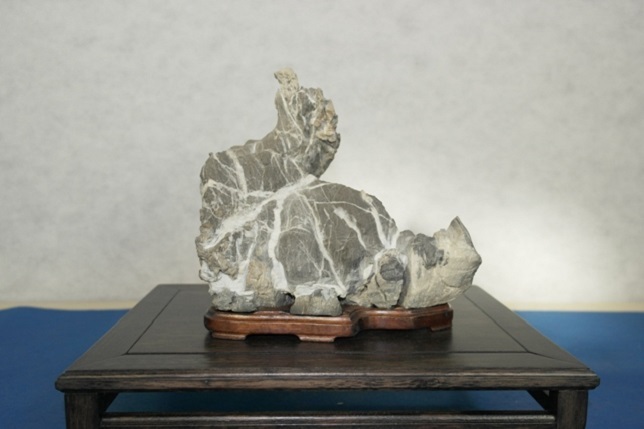 Suiseki stones are purely natural rocks with a high aesthetic and figurative value, without any human manipulation or transformation. 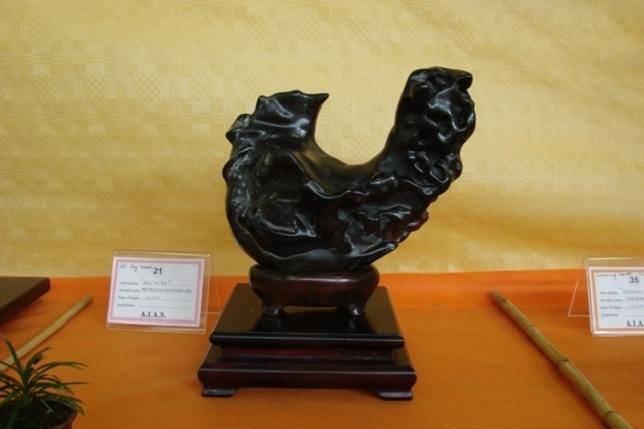 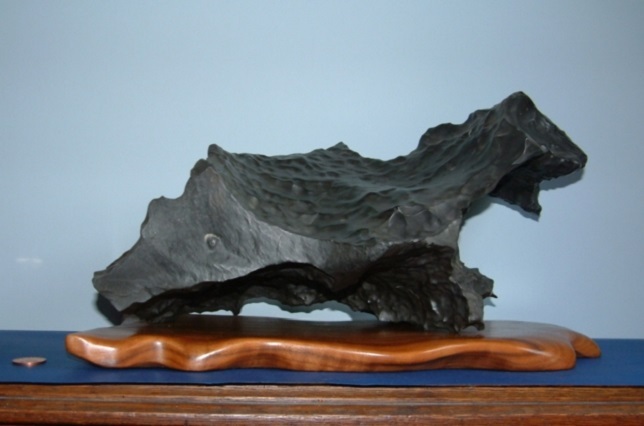 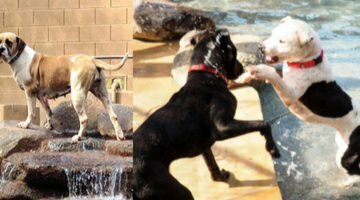 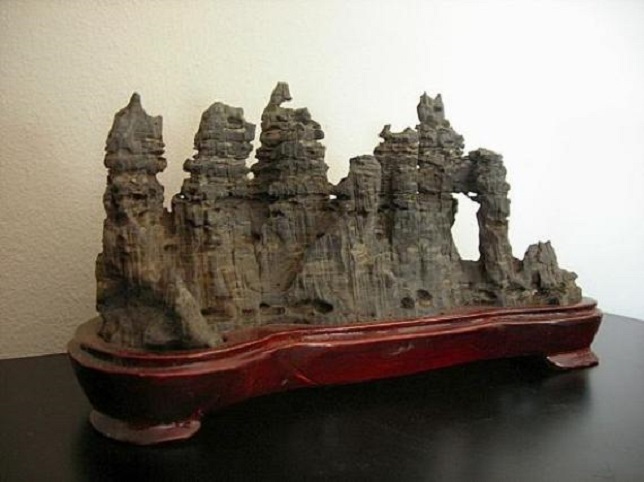 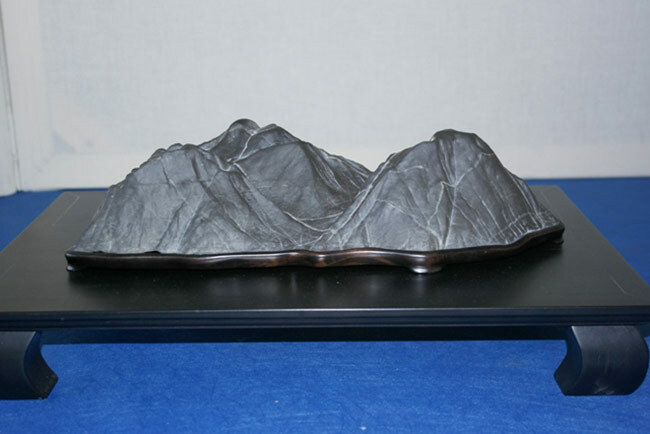 The only added detail to these perfect creations of nature is a wooden base (called daiza) or a tray with water or sand (called suiban) to facilitate its exhibition or support. 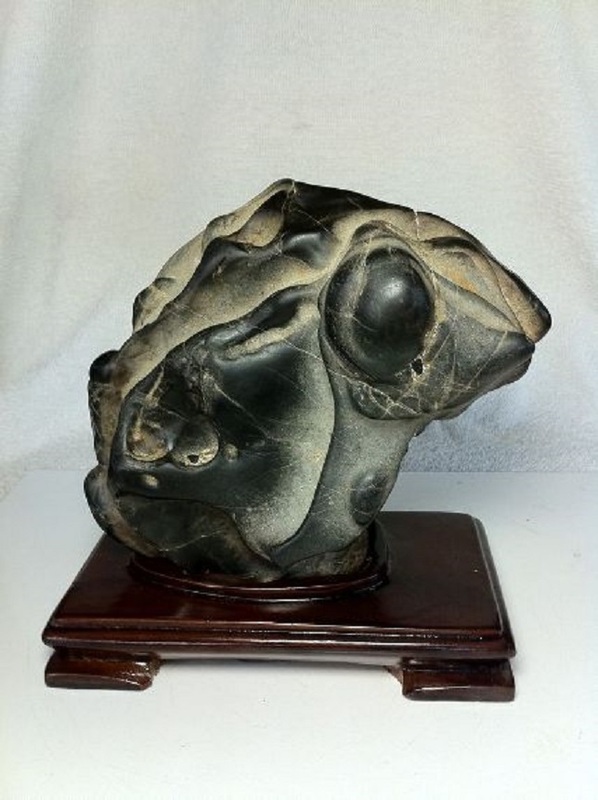 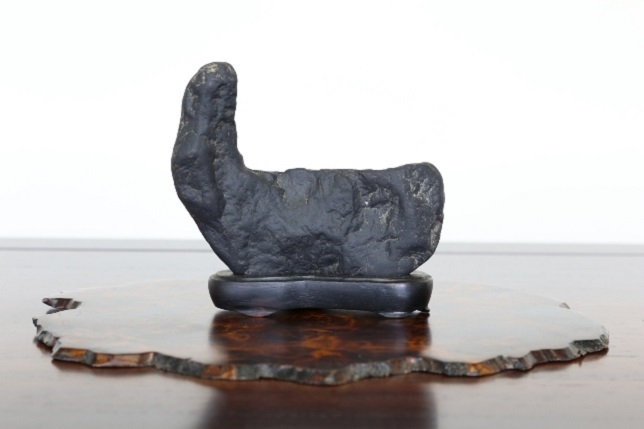 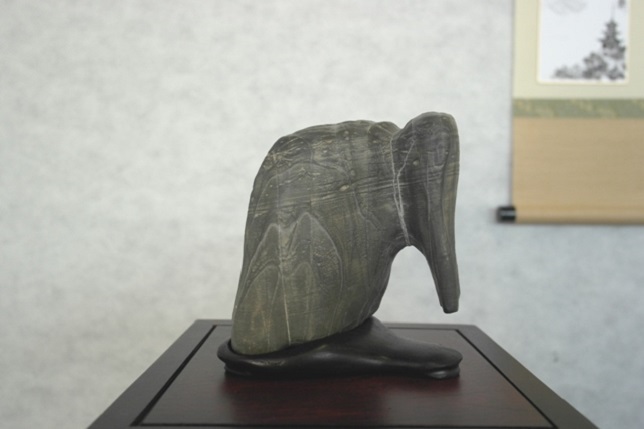 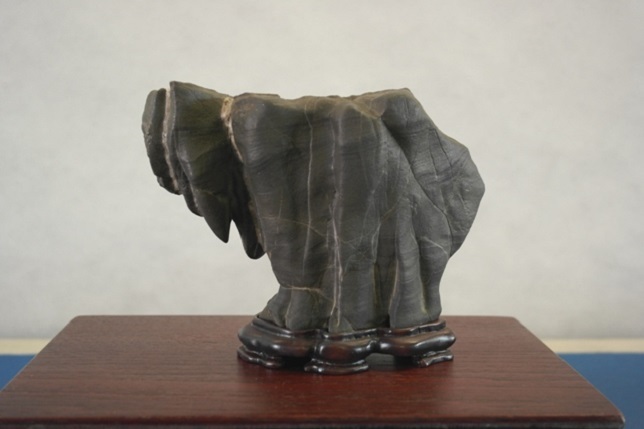 Suiban’s are supposed to be much larger than the stone being displayed, which size should preferably be smaller than a human hand. 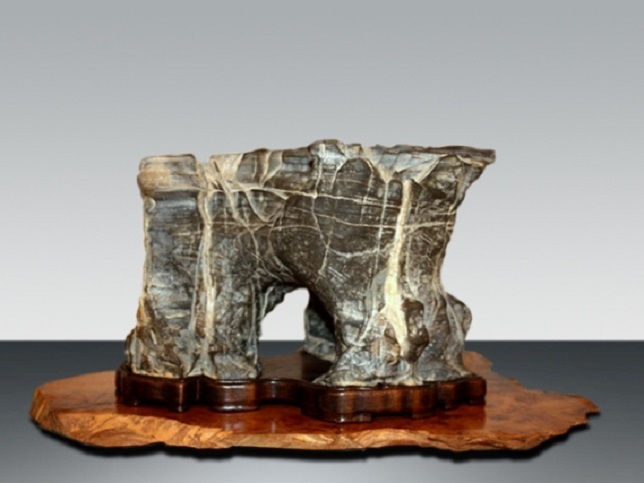 The following images feature 21 of the most impressive suiseki stones in the world.